The National Exchange Program for Albion SC players is to gain additional playing opportunities and exposure. The exchange opportunity would allow the player the experience of playing with other teams all over the country. Its goal is to provide numerous opportunities for our members in order to facilitate and guide their development as well as helping them to achieve their individual goals and dreams. Players would be able to take advantage of playing opportunities with teams in other regions of the country. They could play in events that their team may not be able to participate in. Players will be able to play at higher competitive levels, be exposed to regional or national staff, travel regionally, nationally or internationally as well as experience different playing styles, coaching, cultures and traditions. 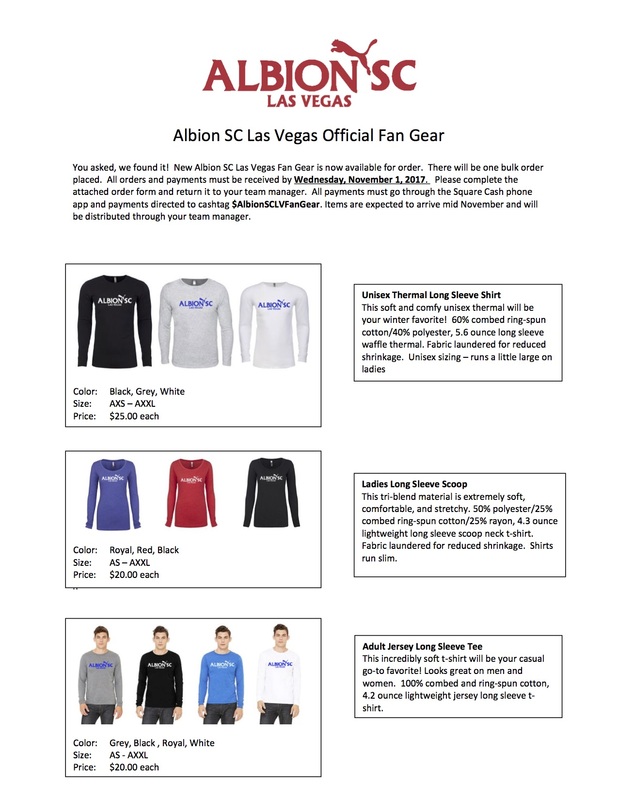 Players interested ever in traveling with another team to an event or play additional tournaments outside of what Albion SC offers please contact Noah Gins. We will discuss the interest in the program and go over the options available.